This Palette is probably my favourite out of all the palette. 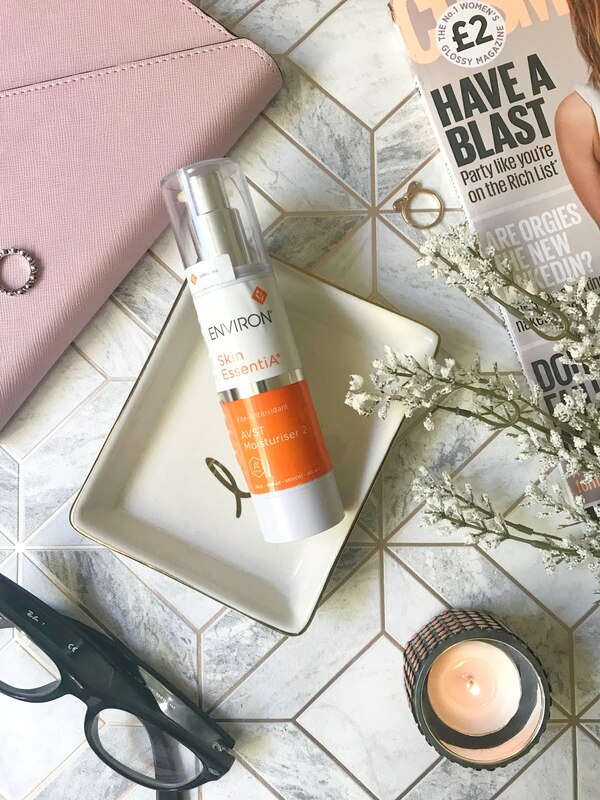 It is a major dupe for the Urban Decay I actually sold my Naked palette because I wasn't using it as much as I was using this one which costs £32 less! As you can see from the photo i'v actually hit pan which I hardly ever do with palettes because their are so many I love. The colour scheme in this palette is more pinky tones which I love because it suits my skin tone and bring out my dark brown eyes. This palette consists of three matte shades and nine shimmery shades, my favourites on this palette are definitely the pink glittery shades! For best pigmentation pay off I use my finger to apply it. 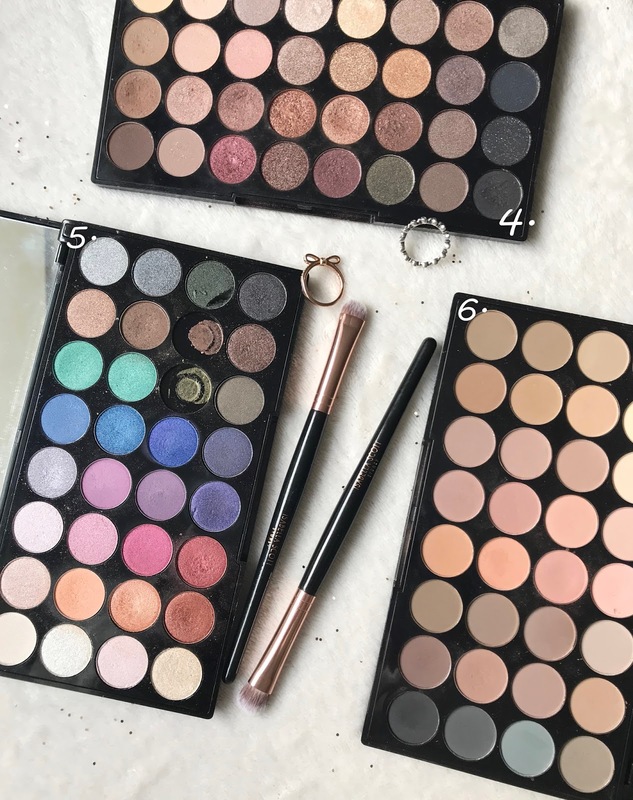 A lot of Makeup Revolution Palettes are dupes like the one before and there is no exception for this palette either, it is a dupe for the Kat Von Dee's Shade and Light Palette (the name is exactly the same but in a different order!). This is an all matte palette full of neutral shades which you can create a look with on its own but I love to use this palette with different shades to create a whole new look. I haven't used this palette as much as my other ones but it is a staple in my collection that I love having. 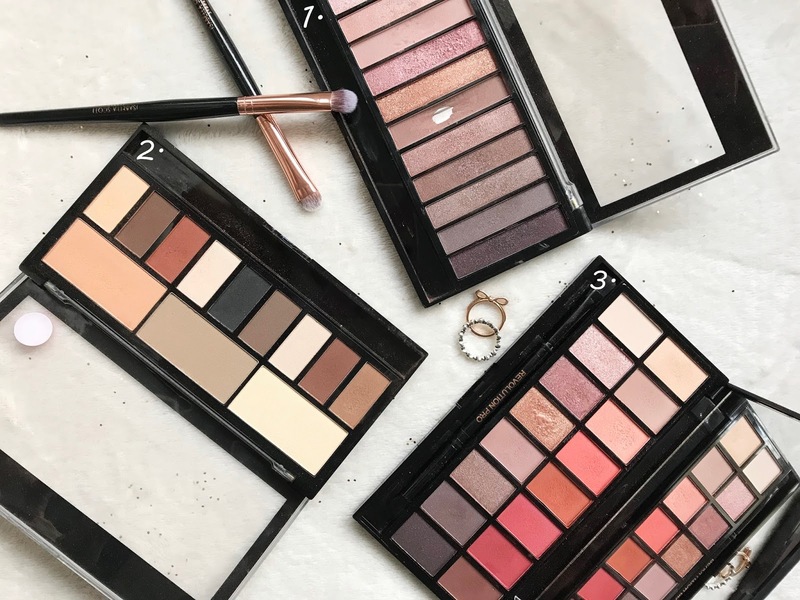 I think I should rename this post as Makeup Revolution dupes because I have another one for you, this palette has similarities to the Anastasia Beverly Hills Modern Renaissance, the only colour selection is very similar with the dark pinky and red shades. This palette is probably my second favourite because it is so versatile, I can make many different looks just using this one palette. 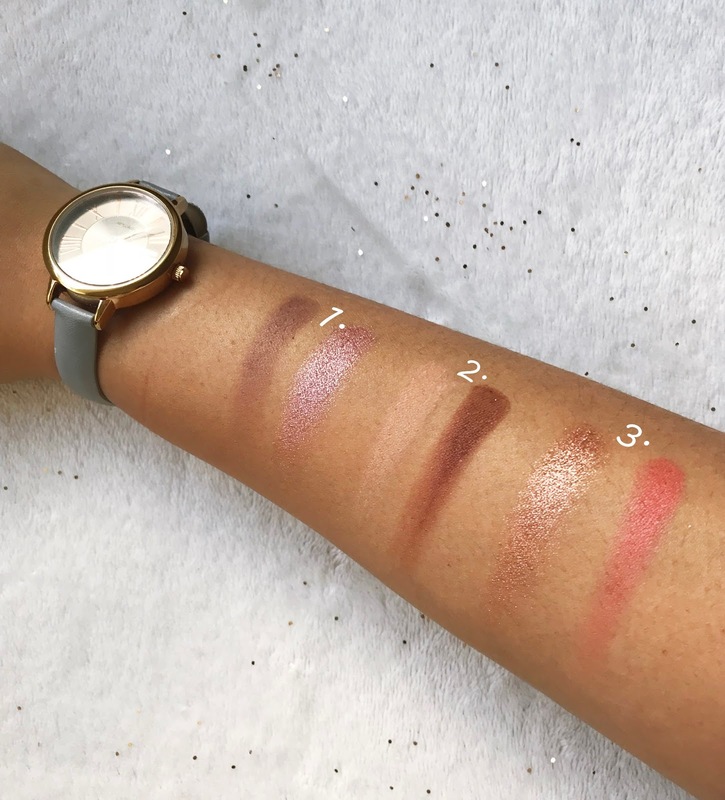 My favourite shades in this palette is the coppery shimmer shade on the bottom row, I also apply this colour with my finger for the best pigmentation on the lid. This palette is really an all in one, it has matte and shimmer shades but there is such a big selection of colours going from coppers to khaki green to burgundy's. Some of these shaeds have the better pigmentation that others but happens with most palettes. This palette has 32 shades all together which is great for travelling. I'v taken this palette on numerous holidays and I haven't needed any other shadows. My favourites are the bottom row, you an create so many looks just using the last row. Now this palette isn't my favourite as you can see if i'v actually taken out two shades to keep in a Z palette because I didn't use the other colours. This Palette doesn't have the best pigmentation. I think because the colours are so vibrant they had to change the formula which has made the pigmentation not as good as the other palettes. 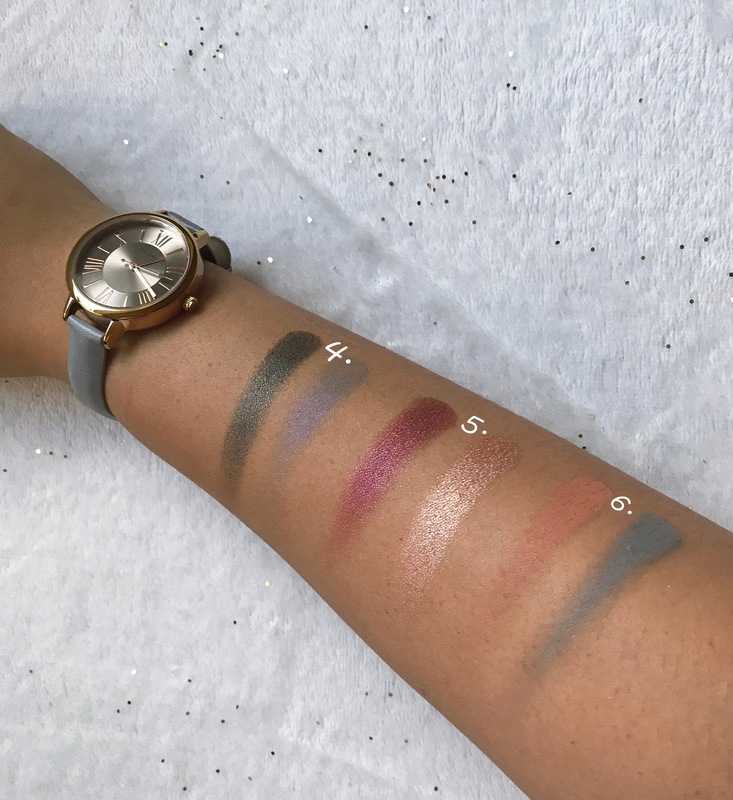 The bluey shades which I was most excited about actually have the worst pigmentation pay off as you can see from the swatch photo. This shadow palette is purely matte and on the days where I like to have a simple eye look I always use this palette. This palette is also great to use with other shadows for different looks. The colour scheme is neutrals with greys, corals and browns. You can probably find a colour combination that you love with this palette. The pigmentation in this palette overall is great. the colour pay off is good for all of the colours and it doesn't produce too much fallout when applying the colour. 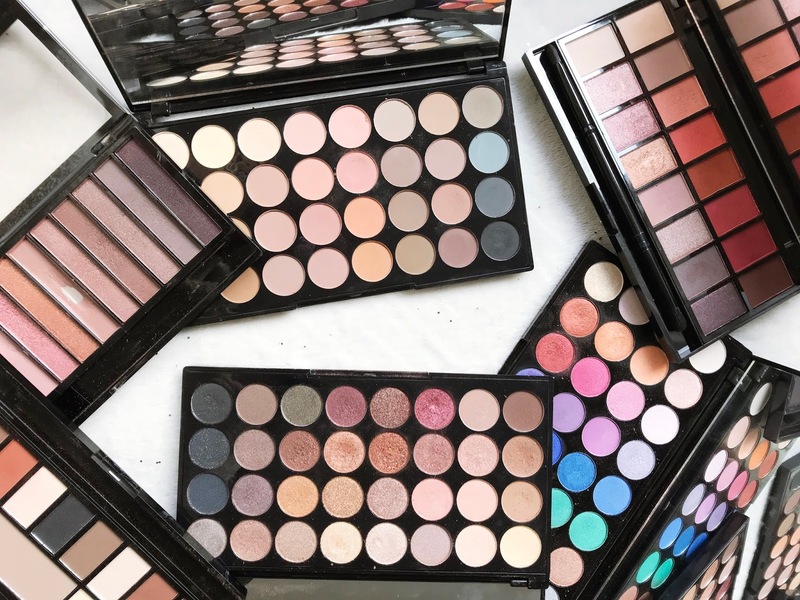 I'm sure that my collection of Makeup Revolution palettes will grow because I love the brand and how inexpensive they are for such quality products. 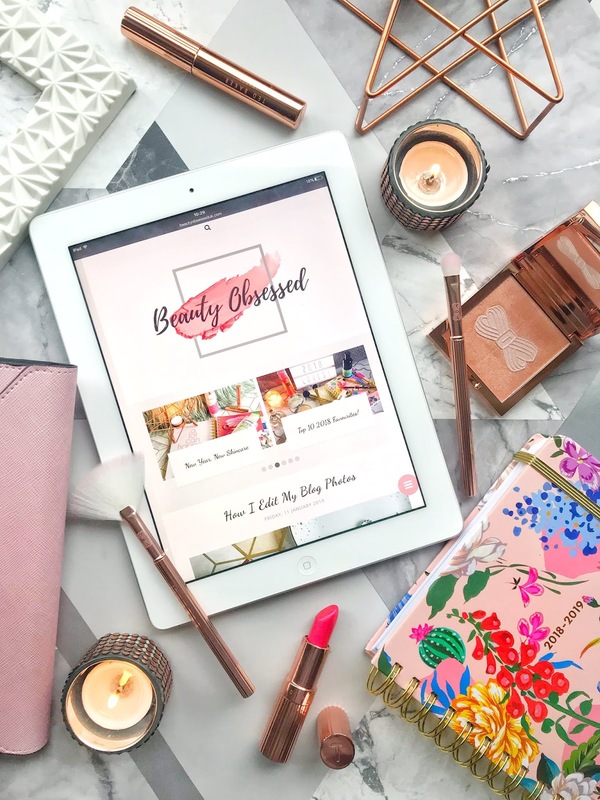 What are your favourite Makeup Revolution palettes?